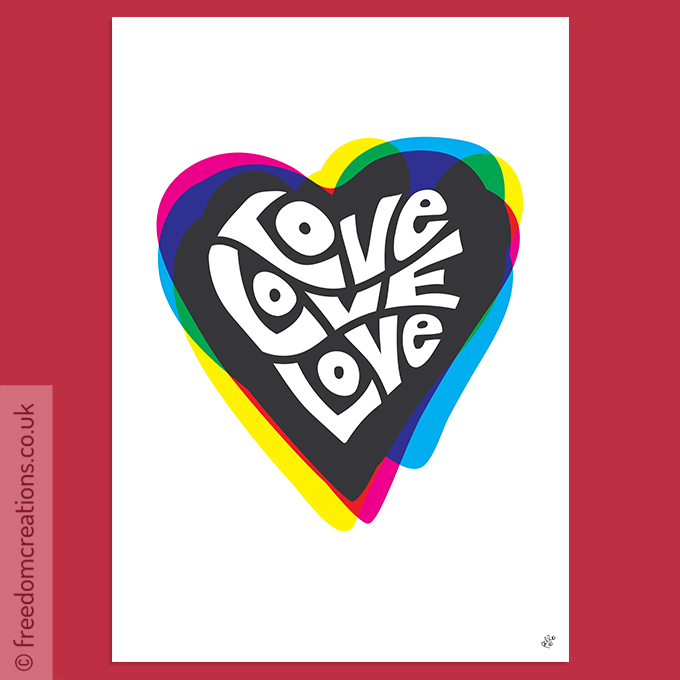 We're lovers, not fighters! 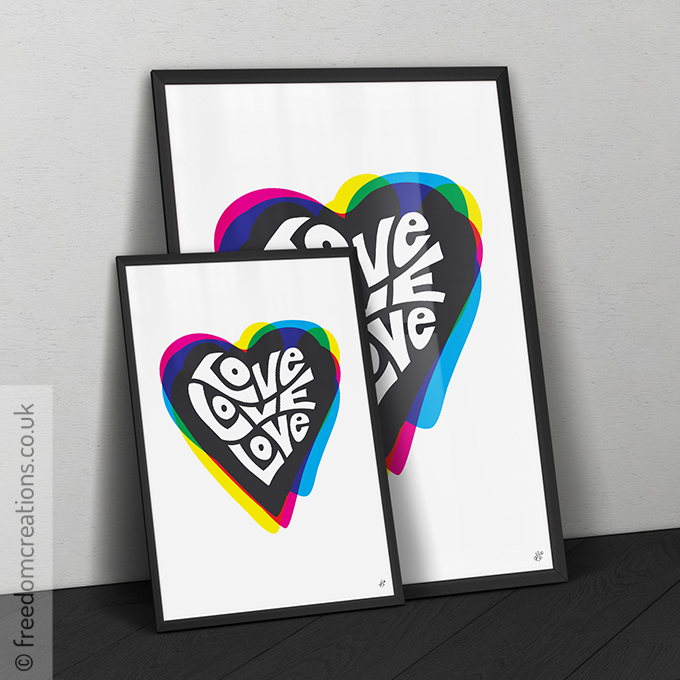 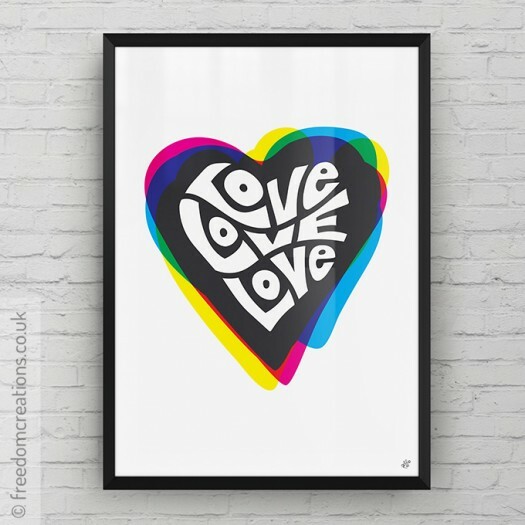 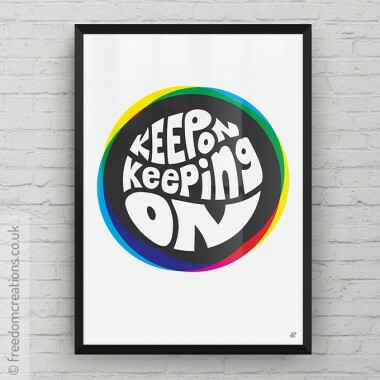 Brighten up any space with this art print by Pello. 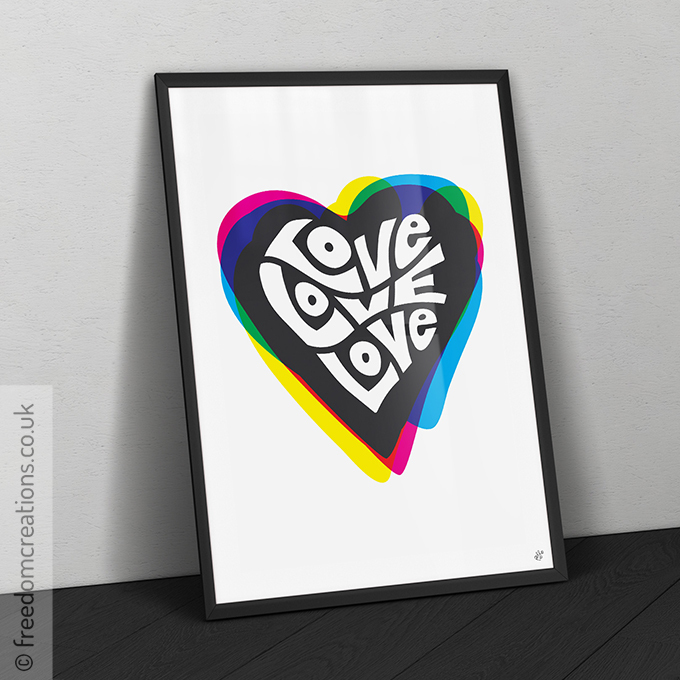 Available as an A3 print (£28) or an A2 print (£34). 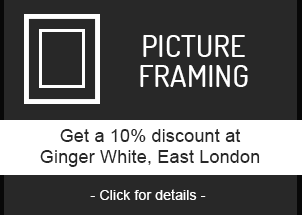 Just select what size you'd like below. 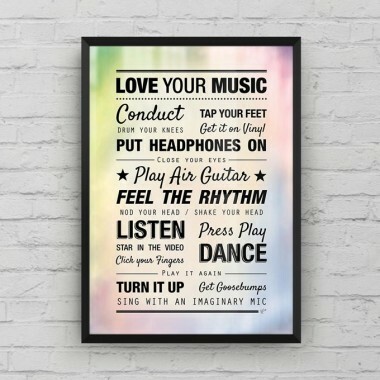 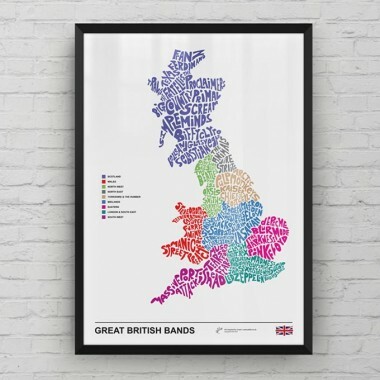 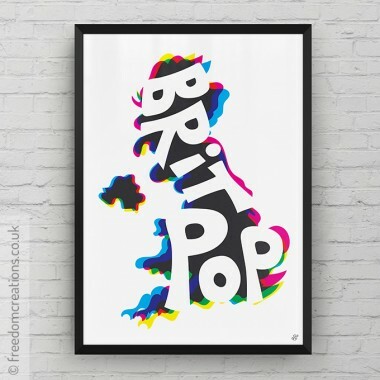 This A3 or A2 typographic map print by Pello is popular with musi..
Music lovers can celebrate the listening experience with this pri..
Brighten up any space with this art print by Pello.Available as a..